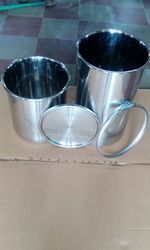 We are amongst the most reputed names in the industry, offering Stainless Steel Water Container. 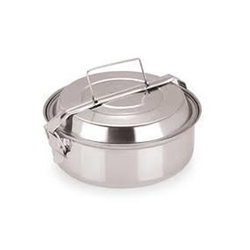 We are presenting an excellent quality assortment of Stainless Steel Water Container. Shah Poonamchand Ramchand & Co.